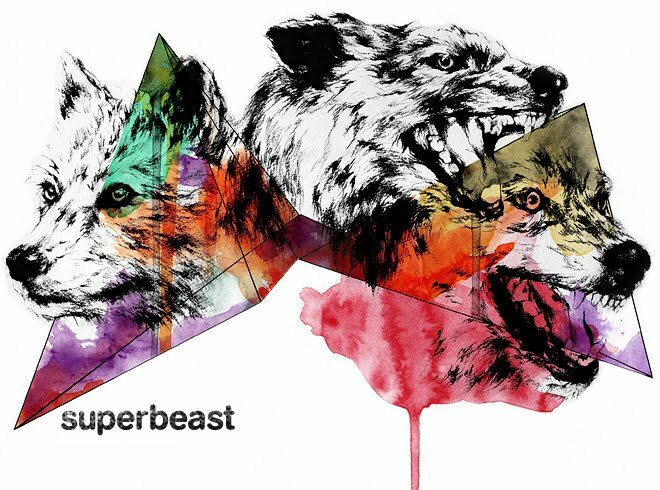 Superbeast Creative: Ozzy. Mr. Crowley. 1983. This song has everything you need, except Randy Rhoads.